Kampala is the capital and largest city in Uganda. The city is subdivided into 5 divisions; Central division, Kawempe division (North), Makindye division (South), Nakawa division (East) and Rubaga division (West) respectively. 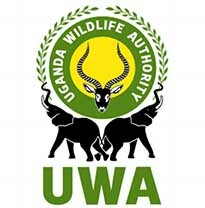 Kampala started as an urban settlement in in 1890 with the arrival of Sir Fredrick Lugard on Old Kampala hill, later in 1900 it became Uganda’s capital following the signing of the Buganda agreement and in 1950 the city got its first mayor. 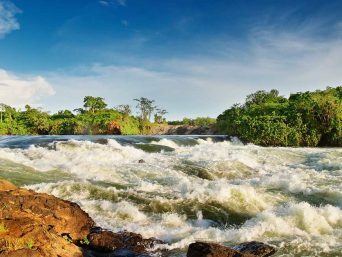 The city is located in Kampala District which is surrounded by Wakiso District side to side, that is why, each time you depart it for any other destination you first go through Wakiso District regardless of the route taken. Kampala is known to be the 13th fastest growing city in the world with an annual growth rate of 4.03% and ranked the best to live in East Africa as it never goes to sleep. 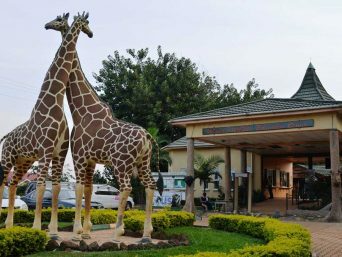 This is attributed to a vast number of the people within (over 2 million) and a vast variety of night spots; bars, clubs, cultural centres (Ndere), hotels and many more interesting spots. 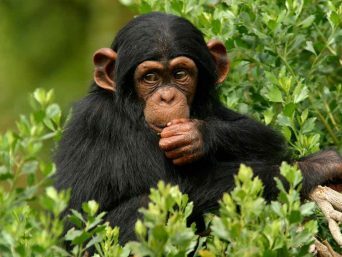 And this city is a convergence point of a wide range of races with Baganda & their language being the dominant and many more people from the different districts and countries. The city centre is subdivided into; uptown (for the corporate businesses) and down town (for mostly informal businesses), but down town is the busiest and most noisy. 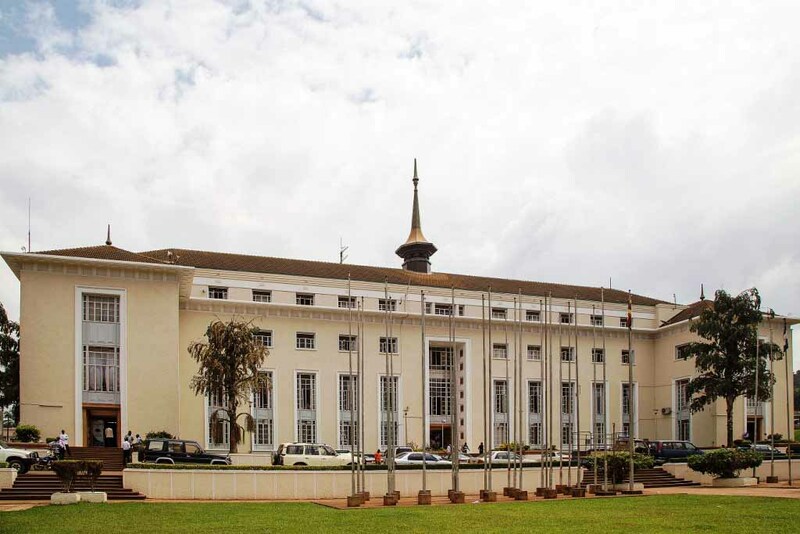 Most of the city’s tourist attractions are historical dating from the colonial and precolonial era (Buganda Kingdom) to include: the Uganda parliament, the city hall, Buganda Kingdom (palace, parliament, Kabaka’s lake), the independence monuments and a many more monuments of the colonial era. The main means of transport while in Kampala include: the quickest boda-boda, matatus, taxi cabs and city buses which have been introduced recently. Our scheduled city tour will usually start at 08:30hrs and ends at 17:30hrs daily. Starting from Up-Town to Down-Town, to the suburbs and stopping at the ‘Namugongo Martyrs Grounds. Kabaka(king’s) palace; see the Idd Amin torture chambers(caves),a machine gun of the old days, the palace museum, learn about the Buganda history and also visit the Lubiri gardens. The Nantawetwa monument; built to honour the King as he moves from the palace to the Buganda parliament. Gadhafi Mosque; funded by the late Col. Muammar Gadhafi as a gift to Uganda due to the friendship with Libya. Fort Lugard; built by Sir Fredrick Lugard in the 1800’s as his command centre. You will drive through Old Kampala while seeing the Indian buildings of the old days, past the Aga Khan schools to Makerere university. This is Uganda’s largest and 3rd oldest university, started as a trade school in 1921, later turned to a technical school in 1922and in 1963, it became the University of East Africa. Later on, in 1970 the university became independent. 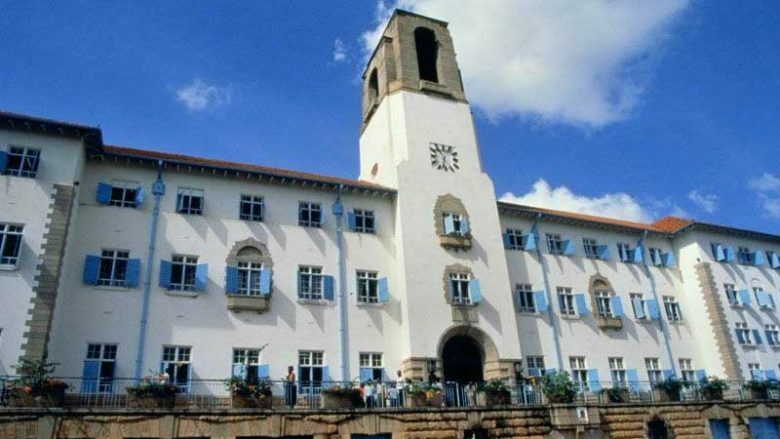 The Old University Library; which is the oldest academic library in Uganda established in 1949 and serves as a National reference library. TheEducation monument next to the main library. Then traverse through the University past, Kalerwe Local market; see the local people doing their routine business, the fresh fruits and vegetables straight from the garden. 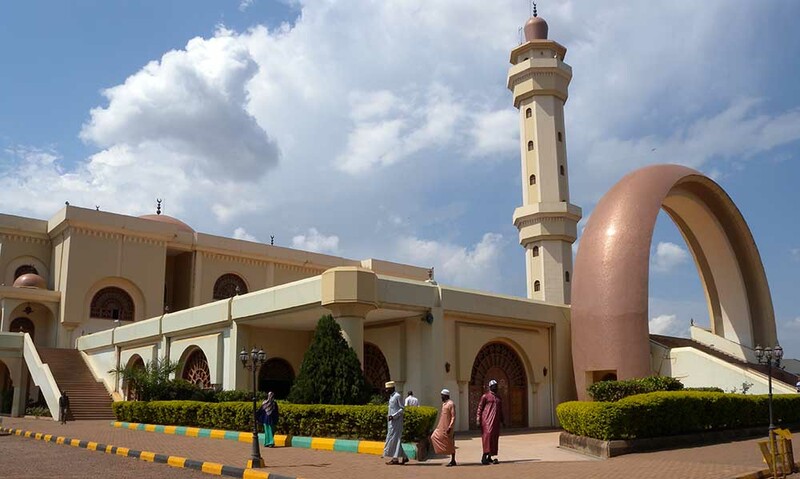 Visit Bahai Temple: This is the only temple for the Bahai faith in Africa, located north east of Kampala on Kikaya Hill-Kyebando. 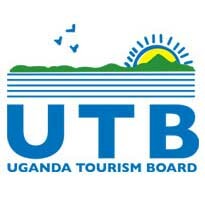 Note that this is only found in Uganda apart from those in Europe and other continents. You will enjoy the gardens and views of the Kampala suburbs while here. Finally, you will proceed to the last attraction which will mark the end of the half day tour. 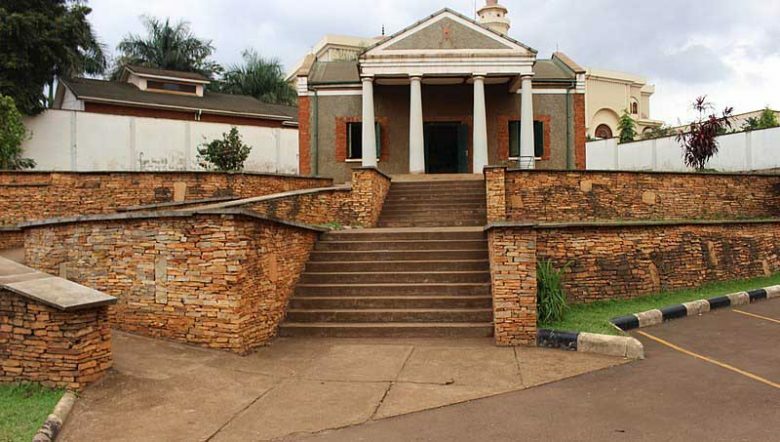 The Uganda National Museum: This is the first and oldest museum in East Africa, officially established in by the British protectorate government in 1908 and later moved to its current location in 1954, it has just turned 100 years in 2008. 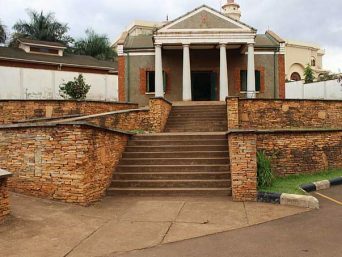 This place is recognised for being the main point where most of the 22 Uganda martyrs were killed(martyred) between 1885 & 1887 on orders of Kabaka(king) Mwanga II. 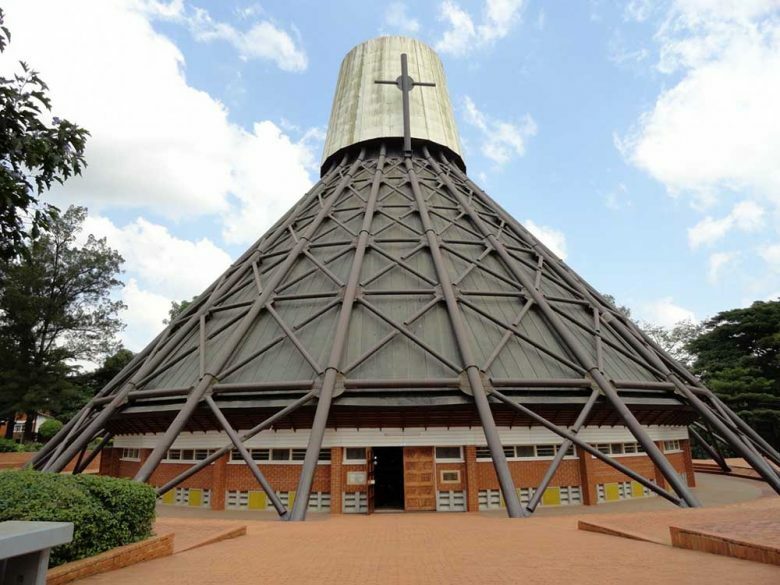 The Basilica: Its construction started in 1967 and took 9 years to its accomplishment in on 3rd June 1975 and on 7th February 1993, Pope John Paul II declared the Shrine as a Basilica while on his visit and pilgrimage to Uganda.Even Pope Francis held a mass right here on his visit to Uganda recently. 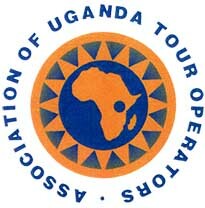 This historical visit will mark the end of you full day tour of Kampala. The routing will run through up-town stating with the following attractions. Nakasero market: Established in 1895 first in Lubiri and later moved to its current location within the city centre in 1905. The Queen’s Clock: Built in 1954 to commemorate the time when Queen Elizabeth II visited Uganda.